Rachel H. Borntreger « The Law Office of Linda A. Bailey, P.A. 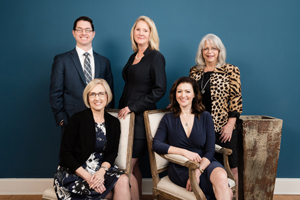 Rachel Hill Borntreger joined the Law Office of Linda A. Bailey, P.A., in early 2018, after practicing marital and family law for seven years within another firm. 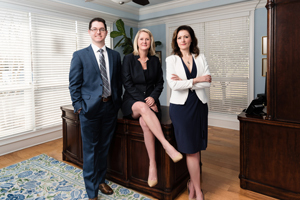 Ms. Borntreger serves as the Senior Associate of this firm, where she has continues her practice of marital and family law. Ms. Borntreger is also a Supreme Court Certified Family Law Mediator and a certified Parenting Coordinator. She is involved in multiple outside legal and community organizations dedicated to providing pro bono legal services and to enhancing professionalism in the practice of law. Click here to see Rachel Borntreger’s resume and credentials.